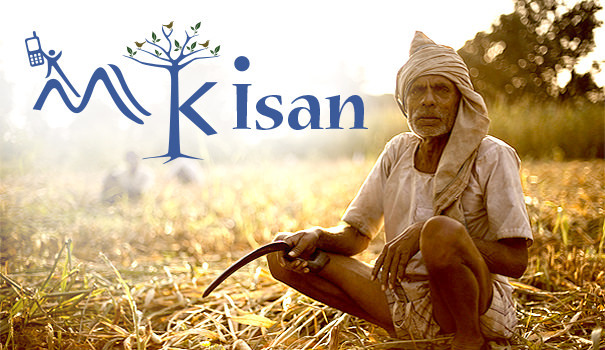 mKisan won Platinum Icon in Web Ratna Awards for Innovative use of Technology. Union IT Minister conferred the honour. mKisan received Award of Appreciation in CSI-NIHILENT e-Governance Awards 2013-2014.
mKisan bagged SKOCH Gold award and Order of Merit 2014. Unleashing the power of mobile in the hands of farmers to get information/advisories as per his or her preferences in the form of text/voice messages and getting access to numerous databases even without internet! Evaluate the result of mathematical expression shown in the image.